July 14, 2011 July 14, 2011 Gary Thompson ... "Your Utah Realtor!" 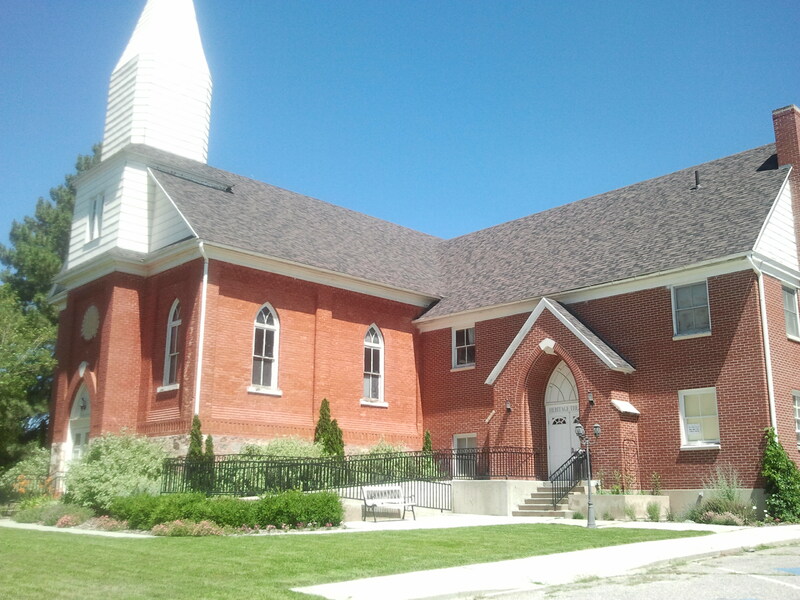 Perry Utah, located in Northern Utah, just north of Ogden and South of Brigham City, it is a great community offering family values and quality of life. The population is roughly 4600, and was laid claim to by Orrin Porter Rockwell in 1852, but he never actually lived here. It was in fact re-named after Gustavus Adolphus Perry and his family who were among the first settlers. It’s funny to me that as I have looked into my own past that I am actually related to the Perry family – how cool is that? Some other interesting things about Perry, is that one of the landmarks is the Heritage Community Theatre where on just about any given night you are able to enjoy a display of local theatre talent from Annie Get Your Gun to Jekyll and Hyde. As I have attended over the years I am impressed with how well these productions are accomplished. 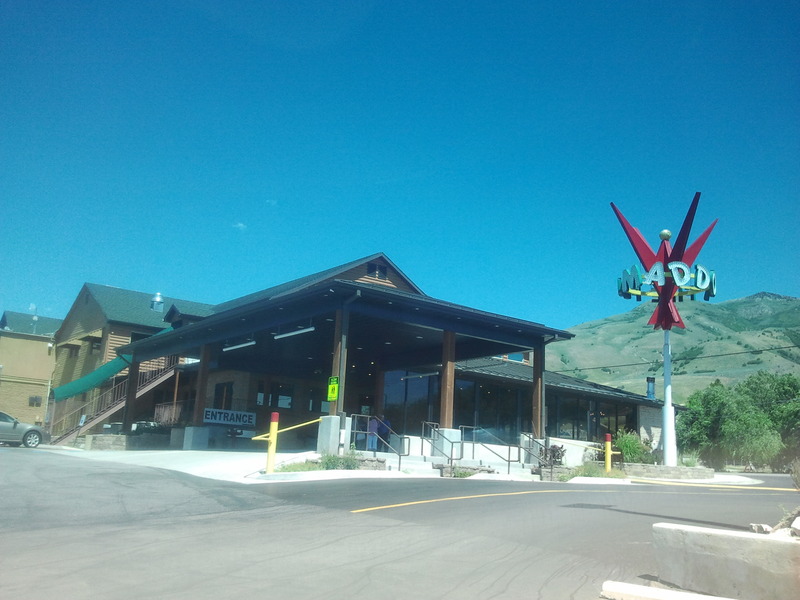 Another staple of the area is the famed Maddox Ranch House restaurant. Beginning sometime in the 50’s it has remained an incredible place to eat and gather from long and far, I remember when I was a kid, coming from Salt Lake city with my family to eat at Maddox. To this day, Tuesday through Saturday the place is packed and the food is excellent. My personal favorite is a shrimp steak. 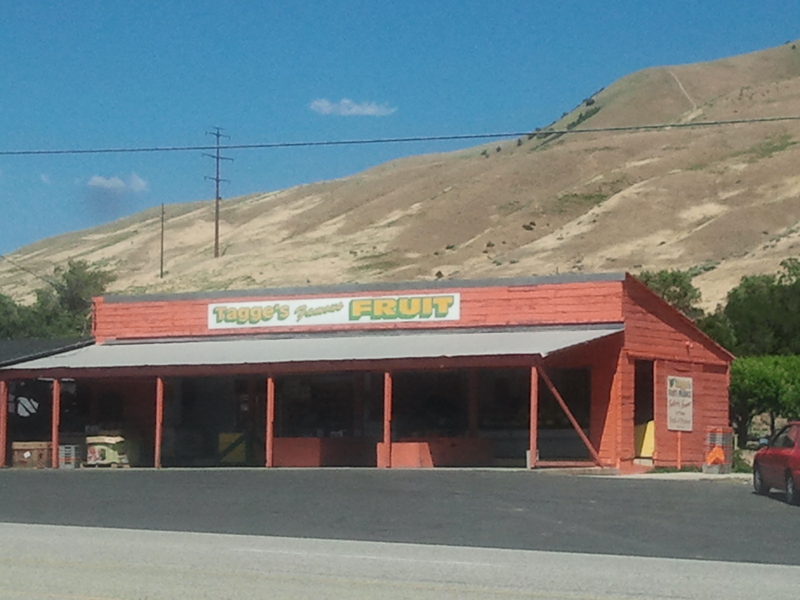 If you find yourself in Northern Utah and hungry to really must give it a try. 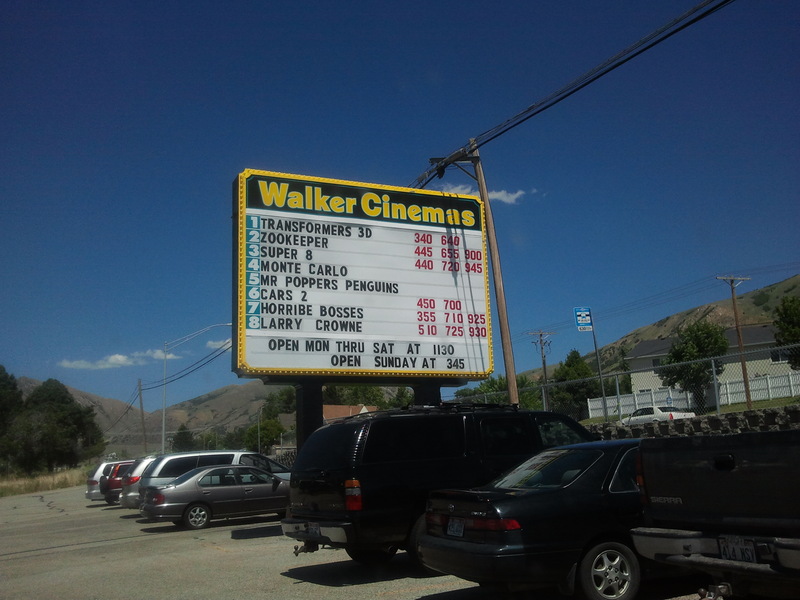 Another place in Perry that has long been a hub for entertainment is the Walker Cinemas, recently expanded now there are 8 theatres there for your viewing enjoyment! One of the other things Perry has been noted for over the years is the fruit, Peaches. As you drive up the old highway you’ll notice that even today there are many fruit stands and farm locations selling fresh vegetables, fruit, pumpkins, squash, corn and anything that is in season. So if you are looking for some tasty, fresh farm grown stuff you really should make a point to stop along the way. With all these things noted, Perry is really a great place to live and housing is surprisingly affordable. If you find yourself in the market for a new home and want to check out Perry – be sure to give GetUTAH Realty a call, (http://www.getutah.com )they have Utah’s best real estate search website, and can help you locate the home of your dreams!